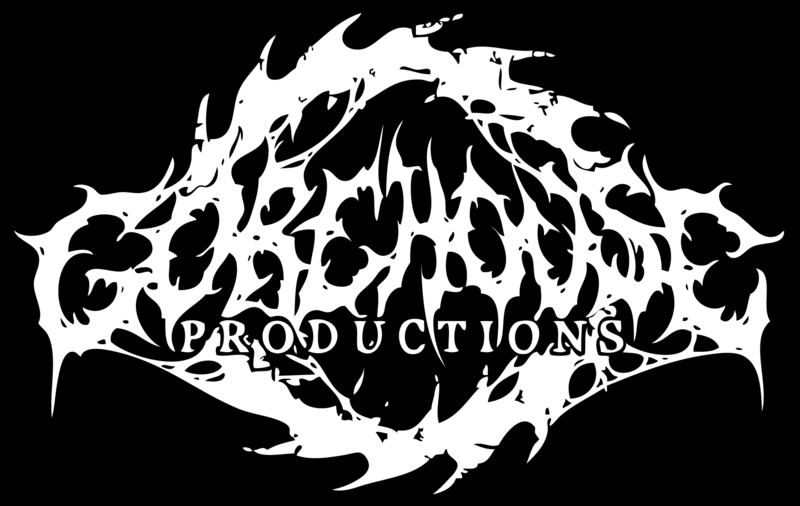 Gore House Productions is happy to announce the signing of Australian Death Dealers, Eternal Rest. Since their 2009 inception, the Brisbane-based quartet continues on their path of creating intense and uncompromising music. Demonstrating a prowess and sound that is comparable to high profile death metal acts such as NILE, BEHEMOTH, and more. 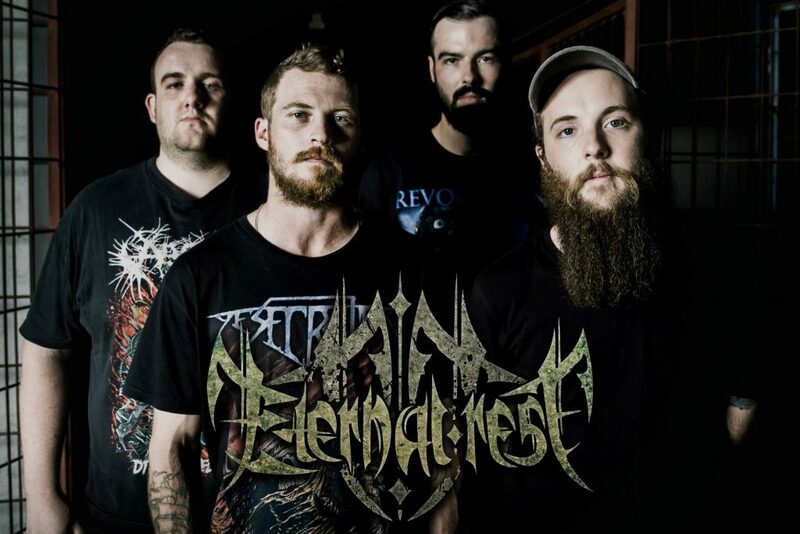 ETERNAL REST have completed their thirds studio album, which is set for release this summer via Gore House Productions. Keep an eye out for album details, as well as more updates from the Eternal Rest camp.